These terms are thrown around a lot in just about every kind of coffee circle, from professional connoisseurs to casual drinkers. But what is the really difference between these two sustainability terms? And what do they mean about your coffee? We are here to break down everything you need to know about fair trade and direct trade. Read on to find out what they mean to farmers, roasters, and (of course) your coffee. Fair trade as it exists today began as a reaction to the coffee crisis in 1988. There were no price quotas in place and as a result the supply of coffee far exceeded the demand. Thus, the Netherlands decided to start fair trade certification. It artificially increased the price of coffee with the goal of providing sufficient wages to producers. 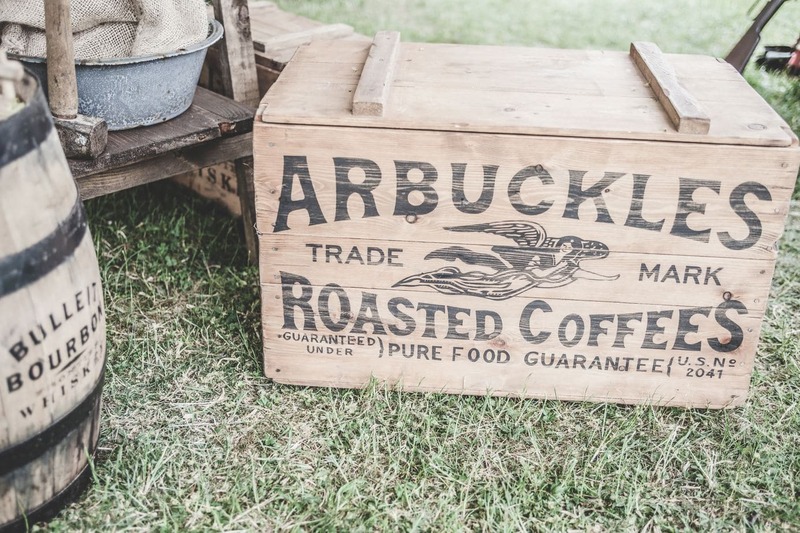 After a few years of trial and error, a few organizations popped up that tried to help stablize the market for coffee. These eventually banded together to form what is now Fairtrade International. The aim of fair trade is to mitigate the disparities between small farmers in developing countries and large, subsidized ones in industrialized countries. The goal is the promote equality as well as growth for international trade. The ideal end result of fair trade practices is to help struggling farmers sustain themselves, ultimately allowing them to provide more and better products to consumers. Fair trade regulations also ensure that your coffee is ethically sourced. They prohibit both child and forced labor. A company called Fairtrade International is in charge of regulating policies that affect everyone in the chain. They execute their goals through a number of sub-organizations such as FLO-CERT, which is in charge of certification and standards enforcement. First, in order to get the fair trade label, coffee producers must apply for certification (which requires a fee) and get a license. Once farmers complete those steps, the producer gets introduced and marketed to a large consumer base. Fairtrade International also provides farmers with some financial assistance to help them grow and sustain themselves. Fair trade importers must register with Fairtrade Internatinal and pay a fee. They are also required to pay a minimum price to the exporting company. This price is adjusted as needed to ensure that the producers (with whom the exporters work) are receiving fair prices for their goods. The weakest part of the fair trade system is the exporters. Due to a combination of fees, extra cost, and low demand, export cooperatives often incur losses rather than profits from dealing in fair trade certified coffee. The losses eventually affect the profit of farmers; however, when these organizations do profit, the surplus is devoted to social betterment projects. These are aimed at improving the communities in which the cooperatives are based and can include anything from classrooms to recreational facilities to support organizations. As with any large corporation, there have been increasing concerns regarding transparency. Some critics believe the entire movement is simply a result of ethical consumerism and it is only hurting the advance of the coffee industry. 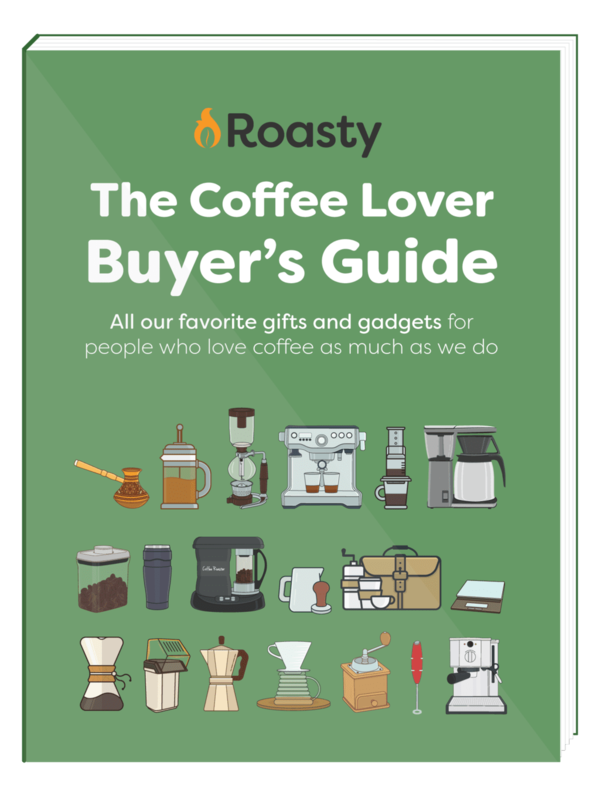 There are also some concerns with quality control as more and more people (like those of us here at Roasty) believe that coffee should be considered more of an artisanal craft than a commodity. Direct trade is less of an organization and more of a method or ideology. It is a type of sourcing where roasters (distributors) buy direct-ly from farmers (producers). This method of trade came about as a way to address some of the pitfalls of fair trade practices, as explained here. This includes exchanging higher premiums for higher quality coffee, ensuring that both the farmers (who are getting paid more) and the consumers (who are getting better coffee) are happy. As mentioned above, direct trade was developed to improve the increasingly convoluted fair trade system. So instead of a specific set of rules, direct traders opt for a more open and mutually beneficial form of trade. These individuals and companies put an emphasis on negotiation, discussion, interpersonal relationships, and information sharing. Transparency is key for these folks. Farmers meet and interact with distributors directly. In exchange for better prices for their goods, the producers strive to provide quality products to their buyers. Instead of buying from an importer, who bought from an exporter, who bought from a cooperative…and so on, direct trade distributors buy straight from the farmers. This practice allows them to directly influence both the quality of the good they receive and the prices that farmers are able to receive. Overall this increases sustainability on both sides of the equation. Direct trade effectively cuts out the middle men. This eliminates up-charges and fees that come with the fair trade territory. The main issue with direct trade is that it relies entirely on the ethics and honesty of the distributors. So sometimes large roasting companies take advantage of the system and use the term without the expected transparency. These distributors fail to provide evidence or information regarding their specific direct trade practices. However, several of the direct trade “founders” are attempting to combat this issue with annual Transparency Reports. These pioneering companies include Intelligentsia Coffee & Tea, Stumptown Coffee Roasters, and Counter Culture Coffee (which will even deliver their coffee to your door). Both types of trade have great intentions and goals regarding providing sustainable incomes for coffee farmers in developing countries. However, neither system is perfect. If you are buying fair trade coffee, you can expect a set standard of ethics and regulation that every player in the chain has to adhere to. So if you’re buying from a fair trade company, they usually have some admirable ideals. However, just keep in mind that not everyone is benefiting as much as you might think from the arrangement. As for direct trade, there is no official standard of things you can expect. But there are definitely some gems who embrace the ideals of transparency and are honestly trying to improve sustainability and the coffee trade as a hole. Just do your research BEFORE buying.